"A natural home will support your sleep wake cycles and allow freedom of movement, play and expression; all the things that made our wise ancestors so successful. Your home should be a sanctuary that will allow you, the human animal, to become more skilful in the modern world. I want to live a natural lifestyle – how do I book a consultation and bring nature through my door?" 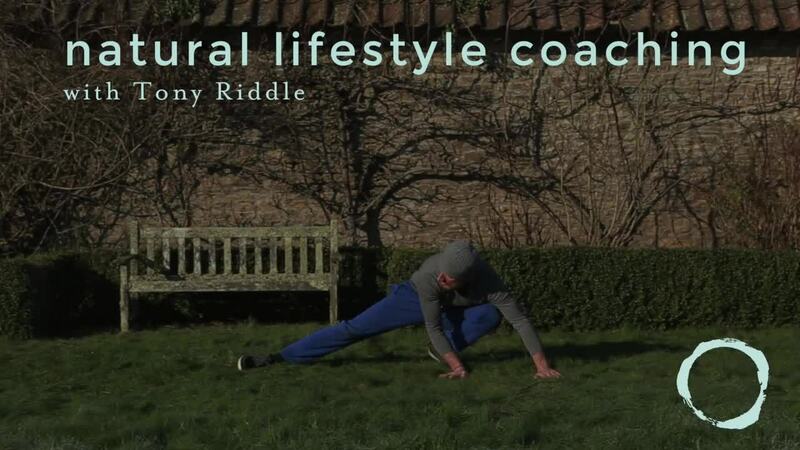 Tony Riddle has spent the last 18 years developing and refining a robust way of life based on the principals of a natural lifestyle. Driven by fatherhood, Tony believes that his role is to embody the sustainable, natural and vibrant way of life he wishes for his children and their children to come. Central to his continuing exploration is the question: What makes the human animal successful in the modern world? Find out more about Tony Riddle here.